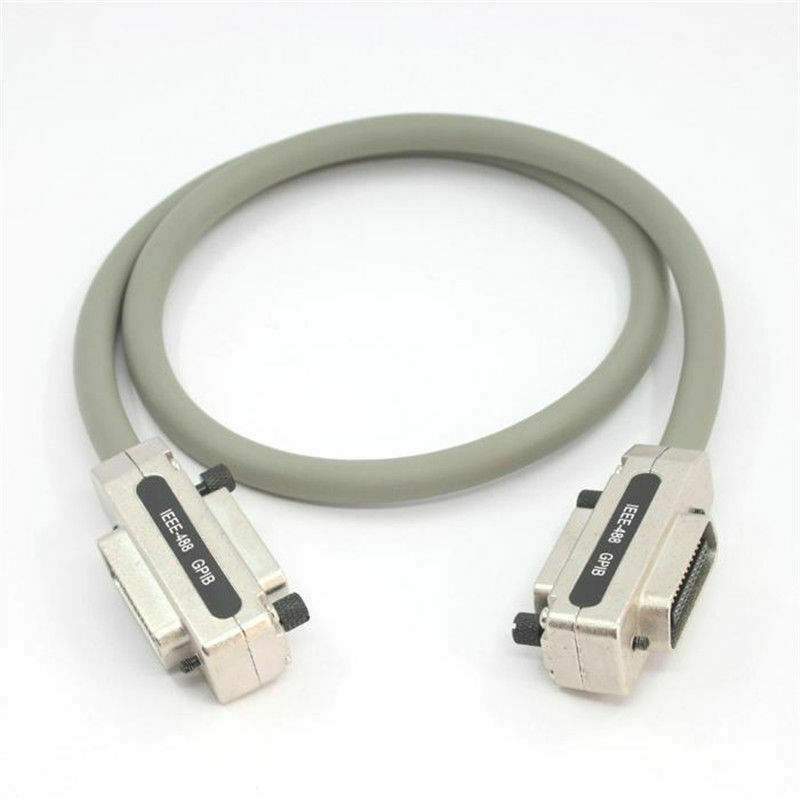 Deluxe Shielded IEEE-488 GPIB Cable by PCCables.com Inc.
Quality Built Designed in the USA. Single 95% Copper Braid Shield + Dual Layer Aluminum Mylar Foil Shields Excellent EMI RFI Performance. Cable Flexibility is good for this Thickness of Cable.